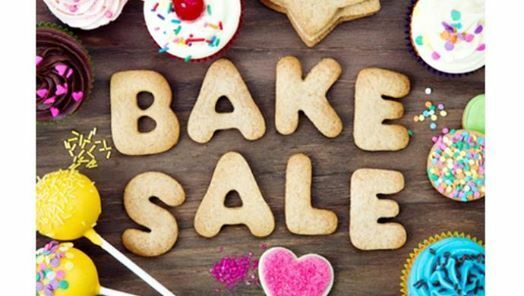 Join us for the annual AOA Bake Sale on Saturday, April 6th. 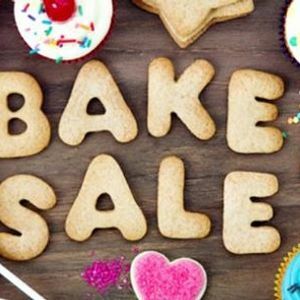 All proceeds will benefit the YMCA Annual Campaign. We’ll have tons of goodies and crafts for sale! 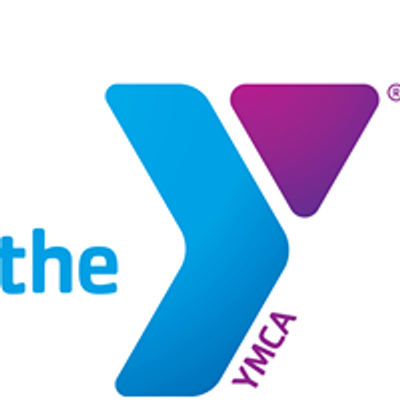 The Susan M. Duncan Family YMCA supports healthy living, youth development and social responsibility.